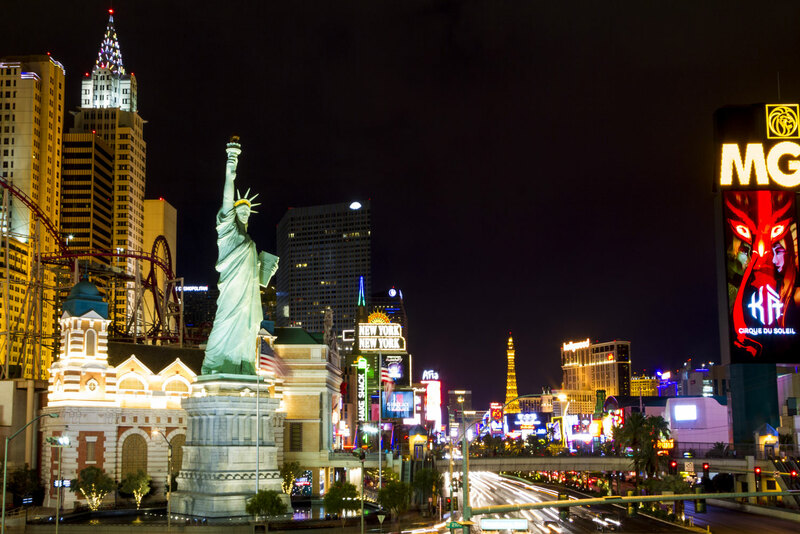 Discover why Las Vegas in the USA ranked #26 in our countdown of ‘100 Most Incredible Cities in the World’. Sin City’s famous Strip is its dynamic heart, where everything is big and bright – behemoth hotels, shopping malls and replicas of famous world landmarks are wedged between the neon lights of glitzy casinos that beckon travellers to put everything on the table. Fancy yourself a nostalgia buff? Head to the Neon Museum – a collection of more than 150 neon signs that have been retired from iconic casinos such as the Sahara, Stardust, Riviera and the Golden Nugget, ranging from the 1930s to the present. Behind most signs is a unique story about the person who created it, where and when it was made and its role in Vegas’s colourful history. The museum is only accessible via a guided tour – pick the night-time one to see the signs all lit up!